Celebrated opera singer José Cura sings regularly on the world’s great stages, from the Met and the Lyric Opera to Covent Garden and La Scala. But in addition to his prolific career as a tenor, conductor, composer, and mentor to young singers, Cura is also a gifted photographer. 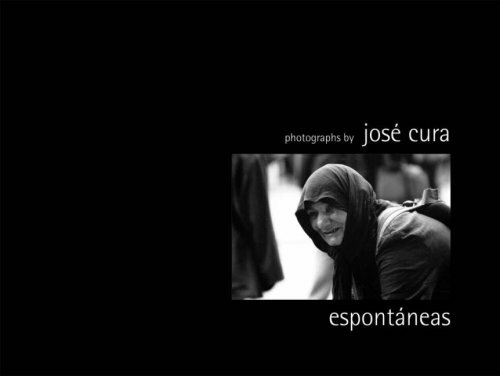 Espontáneas is the first book to present his captivating images to the public. The more than ninety photographs featured here document Cura’s considerable travels around the world, as well as the people he encountered along the way. The countenances captured by his lens reflect the full gamut of the human condition: dignity, poverty, old age, and loneliness. Accompanied by descriptions written by Cura and other authors, this volume presents a panorama of faces seen through the eyes of an extraordinary talent.